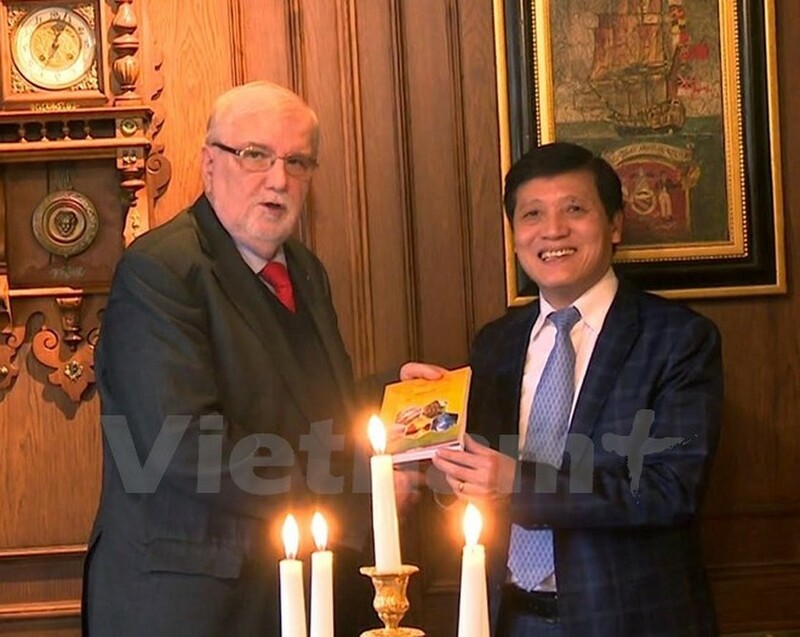 Vietnamese Ambassador to the Czech Republic Truong Manh Son had a working session with leaders of the Czech Confederation of Industry and Transport (SP) in Prague on February 7, beginning an array of diplomatic activities to tighten economic links. Son, other Vietnamese diplomats and SP leaders reviewed their coordination in 2016, noting both achievements and failures and devising joint programmes for this year. They discussed mechanisms for exchanging information and business delegations, looked into the causes of and sought measures to tackle problems in economic, trade and tourism cooperation. They agreed to advise relevant agencies about solutions regarding the launch of a direct air route linking Hanoi and Prague, procedures for granting visas to Vietnamese entrepreneurs and tourists, and issues facing Czech companies in the Southeast Asian nation. Ambassador Son also introduced the SP to projects the Vietnamese Government is calling for investment and the confederation may be interested. He said the two sides clarified their countries’ advantages which will be prioritised for collaboration, including agro-forestry-fishery products of Vietnam and truck, tractors and locomotives of the Czech Republic. The Vietnamese Embassy and the SP have conducted joint activities for the past years, greatly contributing to bilateral economic and trade ties, he noted. 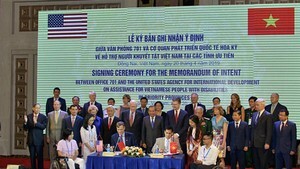 Son added 2016 was defined as the year of diplomatic activities done for the sake of economic development and Vietnam – Czech Republic cooperation. This policy will continue with some adjustments in 2017 to bring in better results. Meanwhile, SP President Jaroslav Hanak said he is going to visit Vietnam in the time ahead to prepare for a Vietnam – Czech Republic business forum in Hanoi and a visit to Vietnam by a senior Czech leader. He told Vietnam News Agency that he hopes the forum will attract a large number of entrepreneurs so that high-ranking officials of the two countries can listen to their opinions and issue policies to promote economic partnership.